"I would recommend these pianos to my students. 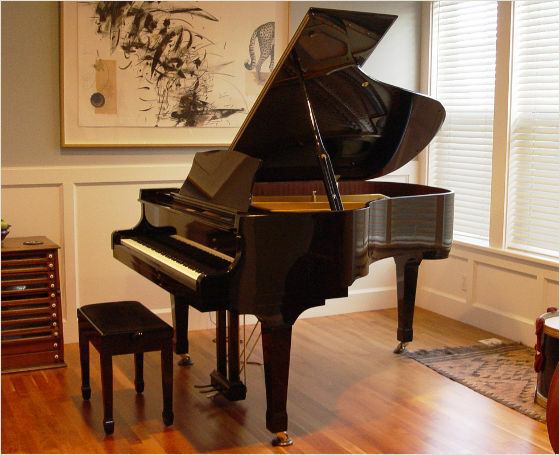 It's nice to know that there are pianos that are so satisfying to play and yet have reasonable prices." Seattle teacher and performing artist.